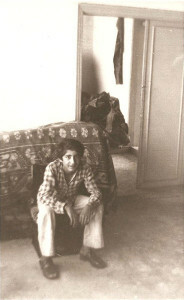 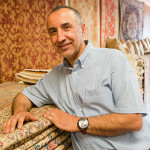 It all started at the age of fourteen, where he began working repairing rugs. 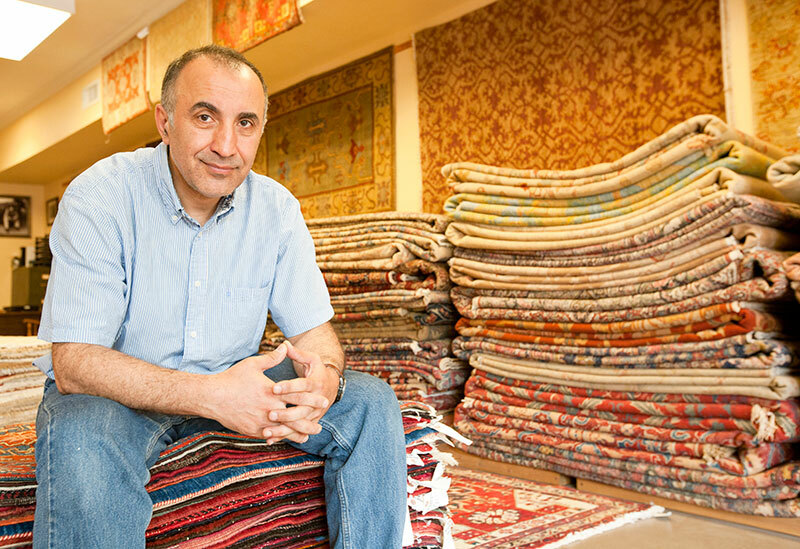 His uncle, also a rug merchant, taught him the basics of the rug trade. 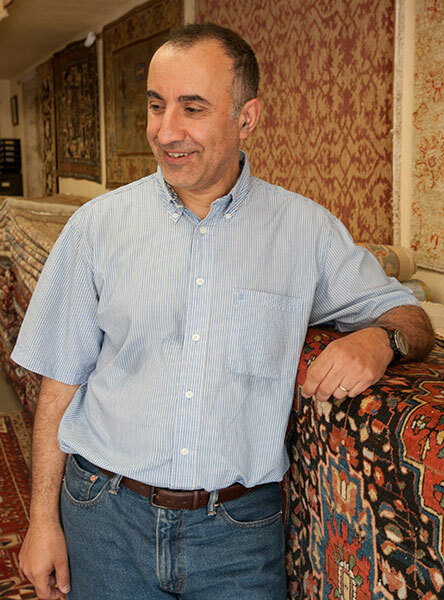 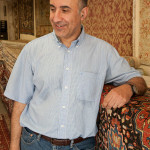 At age twenty, Sarkis moved to London and began restoring rugs for a dealer who worked for well-known auction houses. 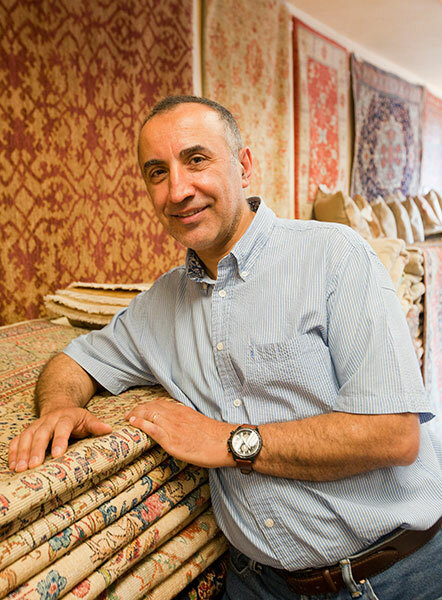 Four Years later, realizing a lifelong dream, Sarkis decided to roll the dice and come to the United States. 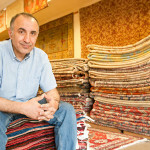 In 1986, he opened an Oriental rug store in Dallas, TX. It has been proudly serving University Park and DFW households to this day.